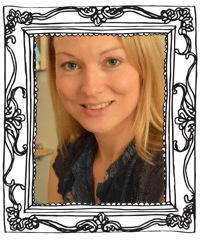 Jo was previously Senior Editor at Little Tiger Press, where she worked for 7 years, commissioning and developing picture books with a host of talented and acclaimed authors, amongst others, Claire Freedman, Tracey Corderoy, Sue Mongredien and Steve Smallman. She began her career working as Editor at Barefoot Books under Publisher and Golden Egg Academy’s picture book workshop leader, Tessa Strickland. Jo now freelances, and is also a published writer of children’s short stories, novelty picture books, and gift books for adults.